Red Kitty And Bunny On A White Background. Lizenzfreie Fotos, Bilder Und Stock Fotografie. Image 104724179. 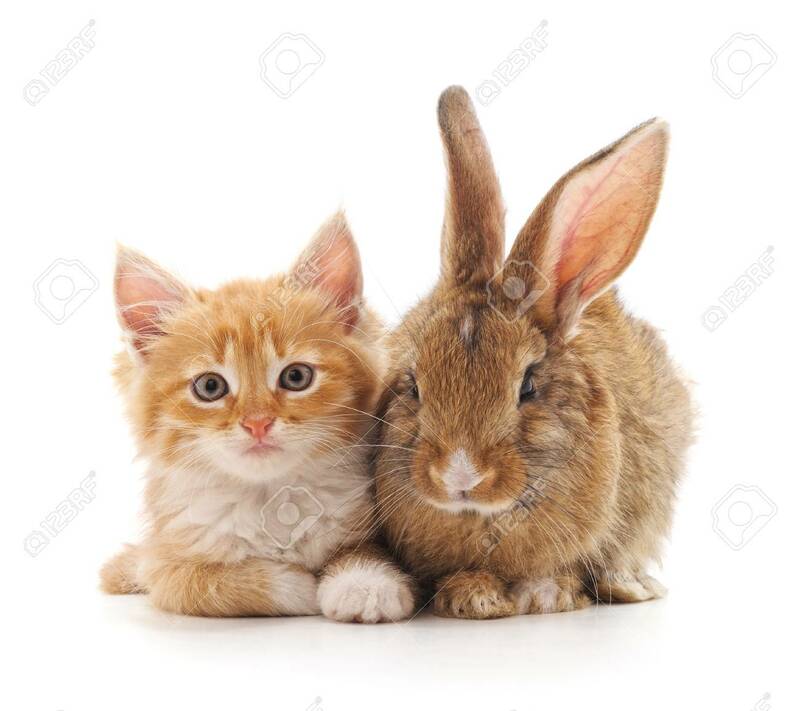 Standard-Bild - Red kitty and bunny on a white background. Red kitty and bunny on a white background.